Welcome to Australian Christian Schools Library Network! at St Joseph's Centre, Baulkham Hills. The Australian Christian Schools Library Network has been formed to facilitate communication, professional development and support for library staff in Christian schools. 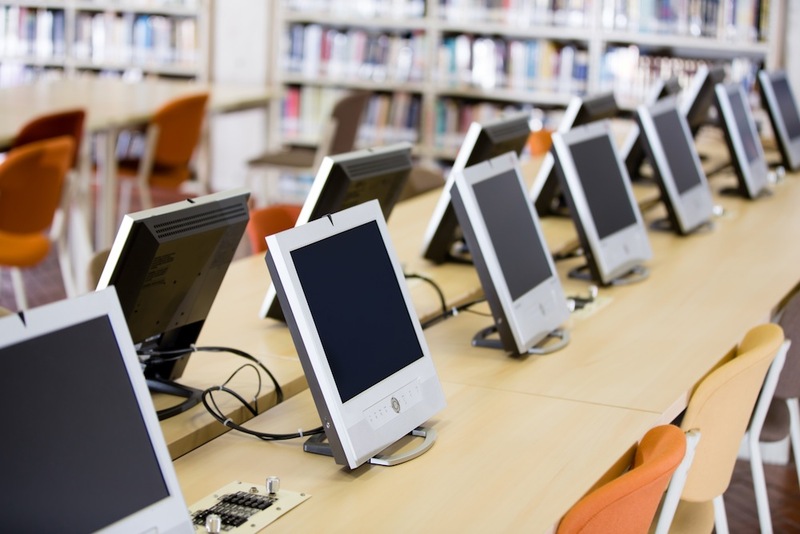 It is hoped that this will be achieved through website discussions, hub meetings and training events such as conferences and other library professional training days. The Association was formed in February 2015. We warmly invite all library staff and other interested people to become a Member of our Association. As a member you will have voting rights at our AGM and other special meetings. There will also be a Members Forum which we can use for news and discussion.